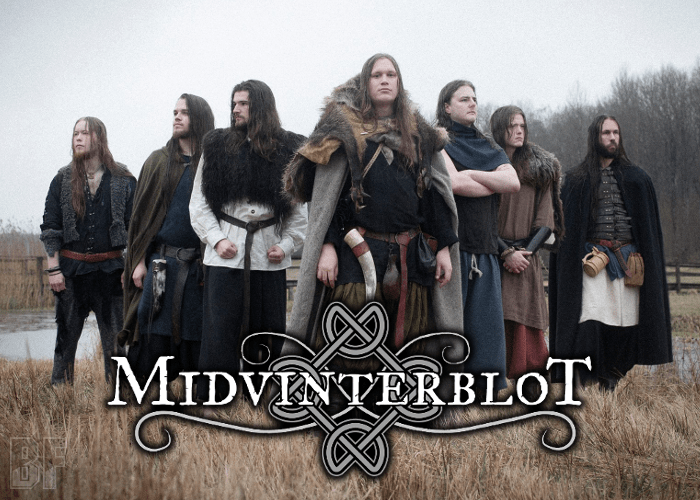 MIDVINTERBLOT is a Seven piece Stockholm-based Folk Metal band founded in 2010 by Pamela Wasiluk and Stefan Stolica, and established itself as a name in a local scene. 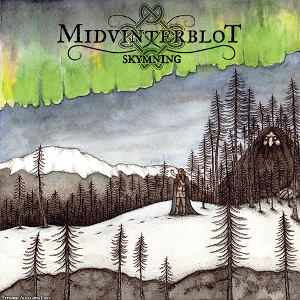 After recording demo “Rise Of The Forest King” (2012) and releasing the first five-track EP “Gryning” (2015), the band has released their debut album “Skymning” in the end of 2016. They are offering the Folk Metal sound with heavy riffs, addicting melodies, and fist-pounding rhythms while adding a flute and violin. The album has 10 tracks with well-arranged choirs, a roaring voice, and taking with lyrical themes of the tales, ditches, and graves. For fans of Scandinavian Folk Metal or Pagan Metal.